One of a kind!! 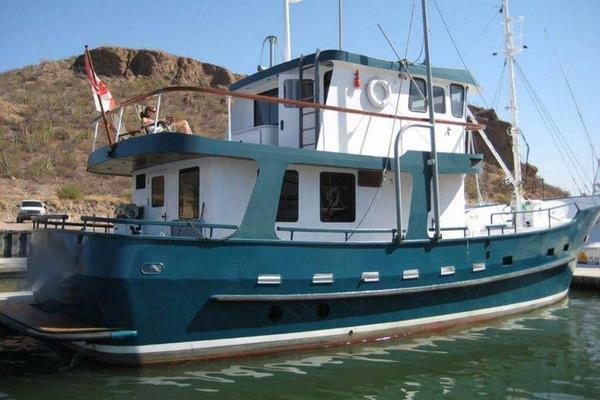 This custom yacht would be a perfect live aboard or cruise designed by a knowledgeable owner with total comfort in mind throughout the boat. With surface drives she was designed to run in shallow water. An ideal island hopper. Don't wait owner wants an offer today. His new yacht is on the way. United Yacht Sales New Jersey would love to guide you through a personal showing of this 66' Novatec Islander 2004. 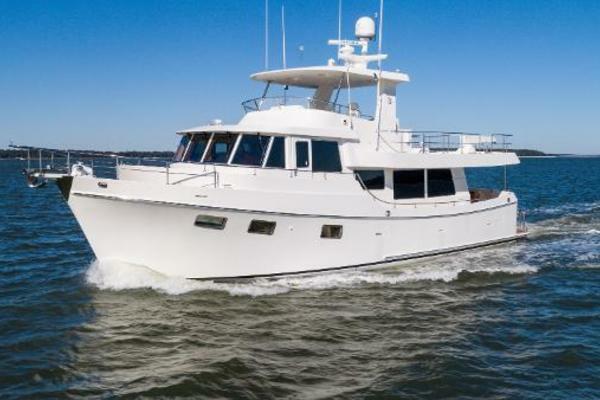 This yacht for sale is located in Mystic, Connecticut and priced at $439,000. For a showing please contact us by filling out the form on this page and we will get back to you shortly! Master Stateroom has centerline queen sleeps (2). Guest Stateroom has full size sleeps (2). Third Stateroom sleeps (2) with ensuite head. Extra large storage & counter space. GE electric (3) burner stove. Tivo extra large refrigerator with bottom freezer. 35hp front & rear thrusters. (2) generators 12kw & 10kw. (2) 70' automatic glendenning shore cords. 60 gph water maker: 1400 gallons per day. Fully equipped rear steering station.